ASTANA – The city akimat (administration) has devised several methods to optimise work between citizens and housing management services. The online support system e-KSK has eased a number of time-consuming operations and an in-person service centre will be opened this year. Capital house maintenance firms (KSK) now provide online services for their residential apartments. To date, 97.3 percent (473 units) of the firms are linked to the e-system, said Meiram Dyusyukov, Astana Innovations Board Deputy Chairperson for digital infrastructure, as reported on the akimat’s website. The system should eliminate paperwork and queue burdens, as it will allow KSK to process individual inquiries online. The system is available to all residents, tenants and guests. Now with just a few clicks, individuals can learn more about KSK work, news and notifications and send applications, as well as participate in preliminary voting and polls. The new digitised service will strive to improve KSK’s transparency, as it will publish financial reports and projects completed by all employees, including chairpersons, plumbers and janitors. “Today, work is underway to organise a single dispatch service for prompt processing of applications and maintenance and to introduce so-called ‘cloud accounting’ with further visualisation in personal accounts of residents,” said Dyusyukov. 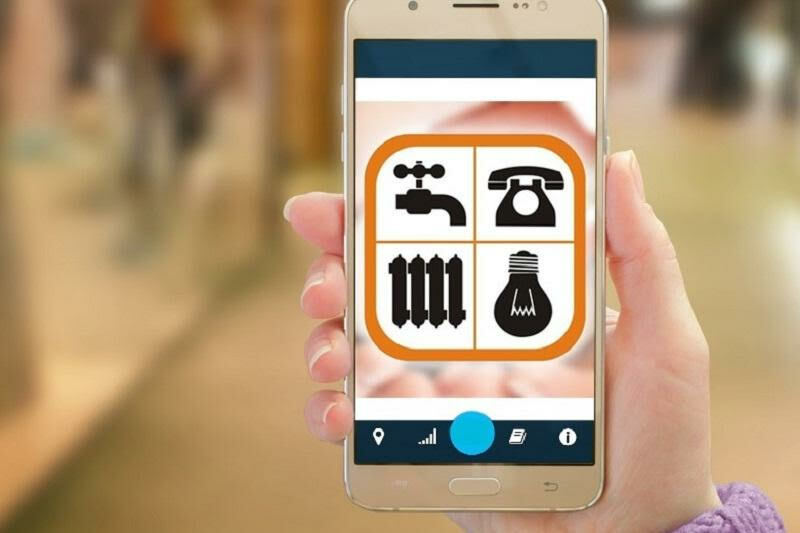 Residents can easily access the service through the website, mobile application and chat-bots. To date, there are 8,575 registered users with approximately 5,000 actively using the service. The number of mobile app downloads has reached nearly 8,000. 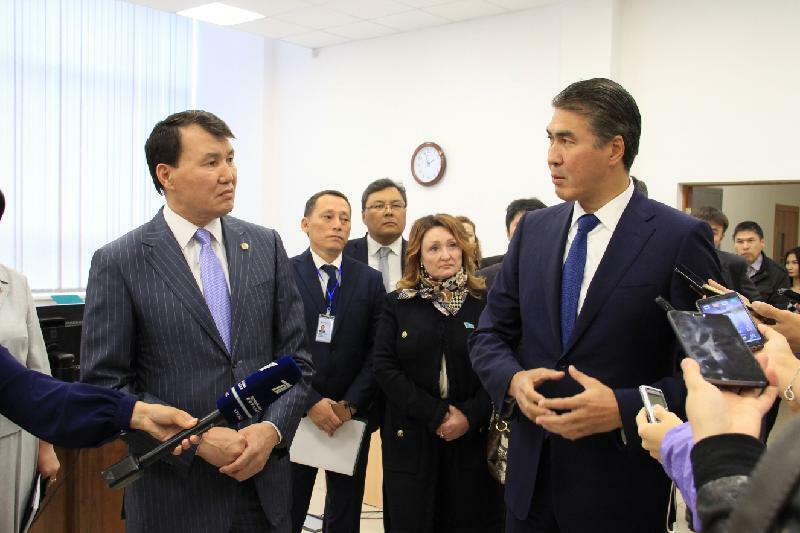 The city administration also plans to open a city services centre in Astana Mall by the end of the year, said Akim (Mayor) Asset Issekeshev during an Aug. 27 meeting at iKomek, the city monitoring and operational response centre, reported inform.kz. Alik Shpekbayev, Chairman of the Agency of Civil Service and Anti-Corruption Activities, previously suggested creating architectural services to reduce bureaucracy in all architecture and land issues. In response to the inquiry, Issekeshev noted after considering the best experiences of developed countries, the capital decided to open city services centres. Alik Shpekbayev (L) and Aset Issekeshev (R). Photo credit: inform.kz. “Apart for architecture and land issues, there will be everything that concerns the payment of public utilities. A lot of people go with questions to recalculate their usage of heat, electricity and water. Astanaenergosbyt, Teplotranzit, Astana Su Arnasy, education and social support services [will be available] to people who find it insufficient to call 109 and [instead] want to come and solve the issue of architecture or land,” he said. Plans are underway to have at least four centres in each district.